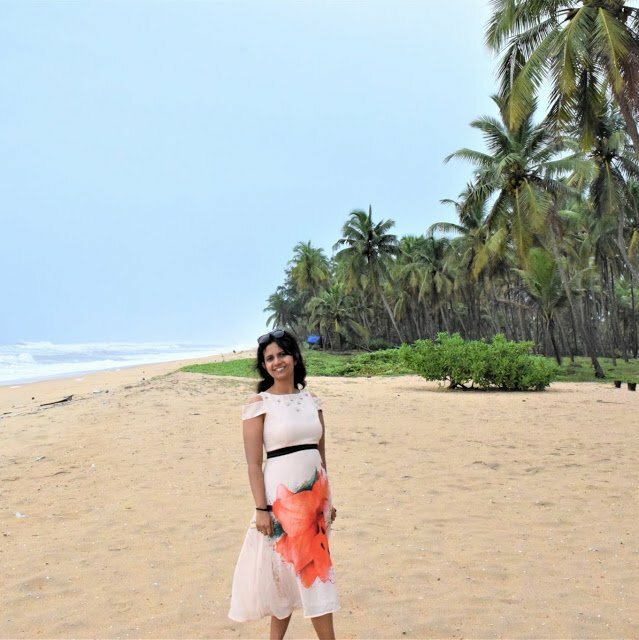 This blog gave me a chance to meet some outstanding personalities sharing my love for travel. Some of them have really made it big while some are starting off like me. I enjoyed collaborating with them in some of the special creative work they were trying to put together. Look how great they turned out! I regularly contribute to articles about India because this is where I have traveled most extensively. My article on Zaanse Schans, my favorite place on my Amsterdam trip! A beautiful post compiled by Victoria from Follow Me Away. Of course, I selected Amsterdam, the first chance I got! I wrote about my favorite destination in Spain – Toledo!